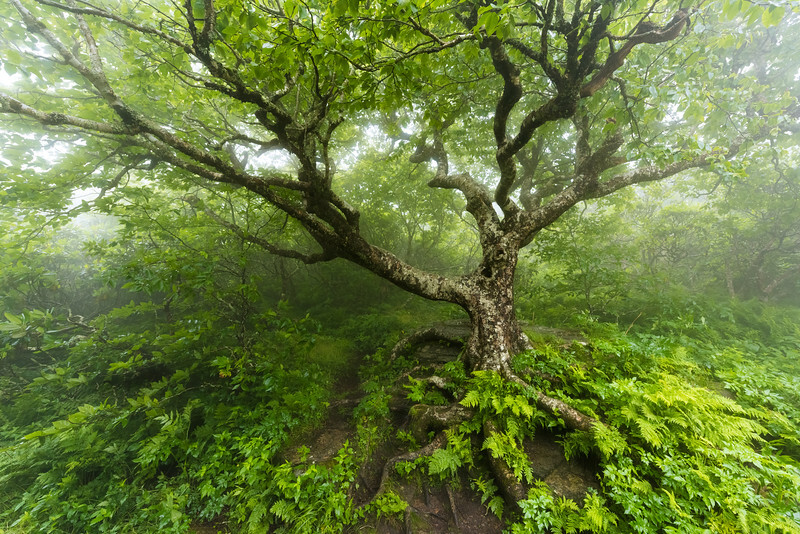 I feel like the opening near the beginning of the trail where this tree sits and watches over is almost the gate to the pinnacle of Craggy. I can't even begin to imagine the weather this tree has endured, the people it has seen, or the change that has happened around it. Every time I make the hike up I have to stop and take at least one pic of this magical tree. If you have never seen it in person, you need to find your way up there.